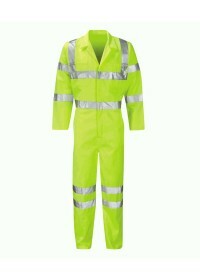 At hivis.co.uk, we provide a vast range of high quality Hi Vis Coveralls that can be used in a variety of circumstances and environments. Available for men, women and children our collection come with fantastic discounts on multi-buy purchases. 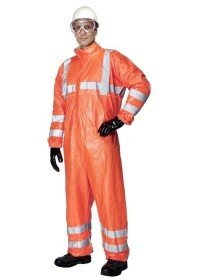 High Visibility Coveralls are perfect for making sure you can continue to be seen in dark or low light conditions, enabling you to safely be able to continue working on site or on the railways. 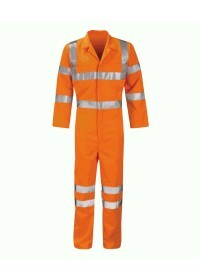 Amongst our selection of coveralls are Hi Vis Insulated Coveralls, Disposable Coveralls and Hi Vis Coveralls that come in a multitude of colour choices. 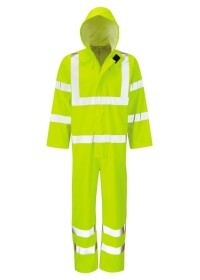 more Hi Vis Coveralls. 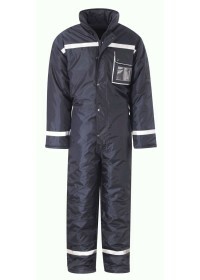 We also stock flame retardant and waterproof High Visibility Coveralls as well as products made from Gore-Tex and Nomex. 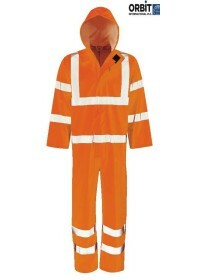 For further information about our coveralls please get in touch with our experienced team by calling 01744 814004. They will be more than happy to answer any question you have. Alternatively, you can visit our contact page.